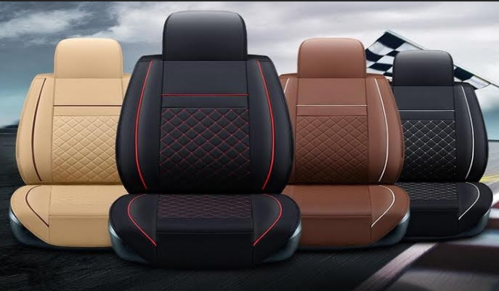 We offer a wide range of Automotive Finished Leather that is made using the quality material with perfect stitching. Our Automotive Finished Leathers are widely demanded in Automobile Industry for protecting the car seat from dust and other damages. We provide these products in various sizes, prints, and colors to fulfill the requirement of the clients with specific needs. Incorporated in the year 2016, we “Eva Synthetic LLP” are counted as the reputed manufacturer of Leather Sheets, Coated Fabric and Textile Fabric. Located in Morvi (Gujarat, India), we are a Partnership firm engaged in offering a high-quality range of products. Under the management of, “Mr. Ramesh Patel” (Partner), we have been able to provide complete satisfaction to our clients.